The Client wanted to do this project for 15 years. He worked with a designer for 2 years before bringing his idea to us. 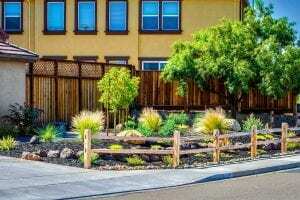 He trusted Chris and AJ's Landscaping to deliver a beautiful outcome. 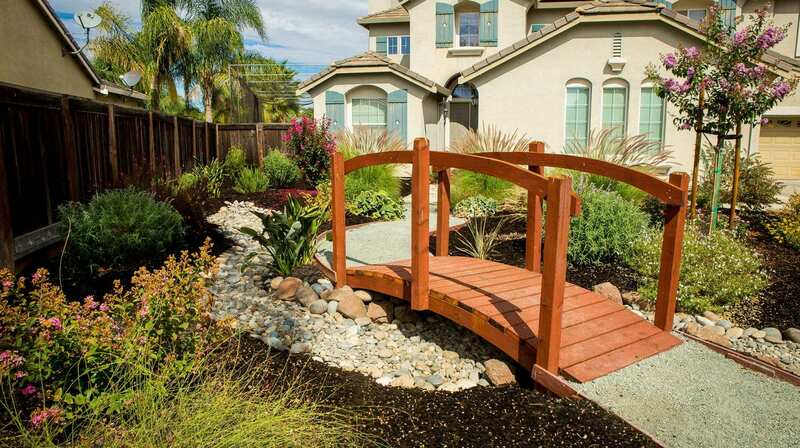 To honor his late wife he had us build a bridge in front of his house and named it after her. AJ's almost completely redid for me. 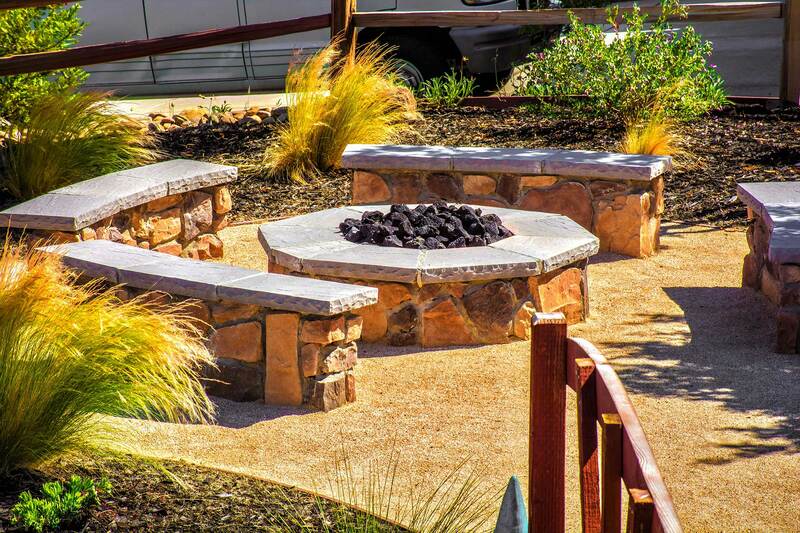 The project included changing a large front yard to a drought-tolerant landscaping with a gas fire pit. 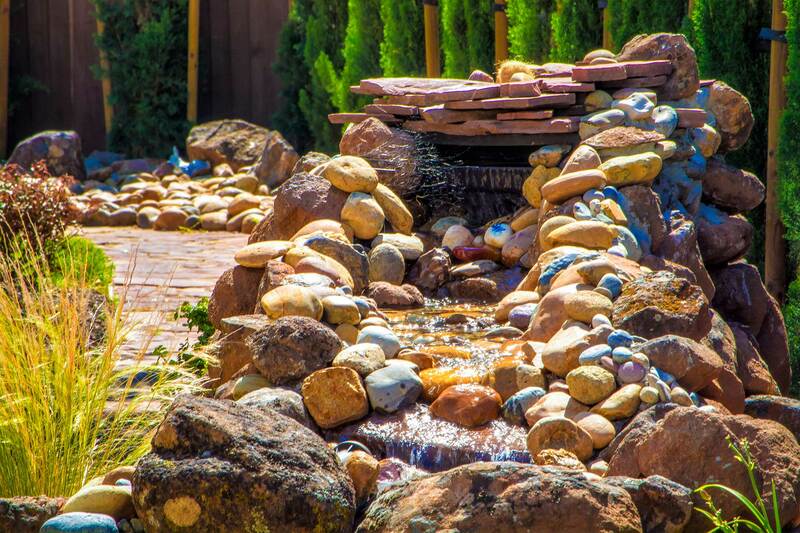 It also included a waterfall feature in the backyard, various fencing and a stamped and colored patio and walkway. The communication throughout the project with Chris and his crew was great. All of his crew seemed knowledgeable, experienced and professional. Polite and friendly too. It was amazing to watch the transformation of the yard in just a matter 2-3 weeks. Any issues that arose were quickly corrected per my request. 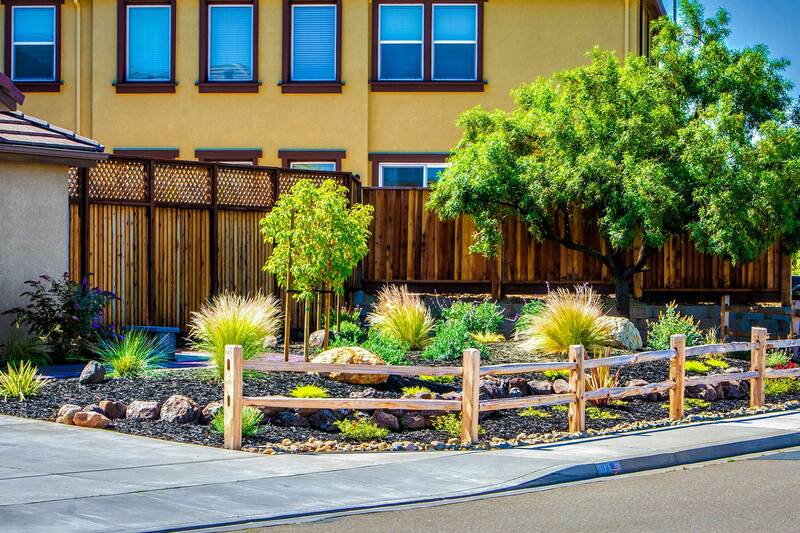 My yard now looks amazing and I am the envy of the neighborhood. 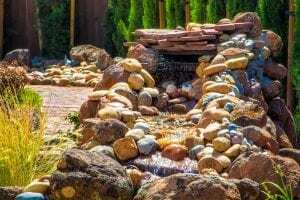 I would highly recommend AJ'S for any of your landscaping needs."